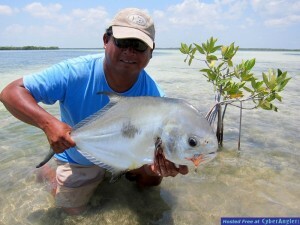 What a great week of fishing and fun at Boca Paila. Our guests spent their time on the flats stalking and landing three grand slams (a bonefish, permit and tarpon all landed during the same day) and two super grand slams (a grand slam with a snook added). They all had a wonderful trip and pledged to come back sometime soon. Let us know when you’d like to come down to score your own grand or super grand slam. The fish are waiting for you! Contact us today. 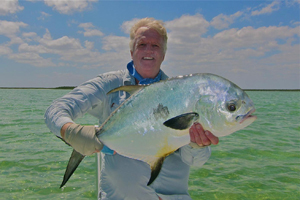 Boca Paila Fishing Lodge offers some of the best flats fishing variety in the world and getting here couldn’t be easier. Many cities offer direct flights to Cancun and the airfares are quite low right now. 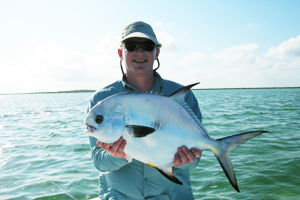 The fishing this fall has been excellent and the weather here on Mexico’s Yucatan has provided very stable conditions. 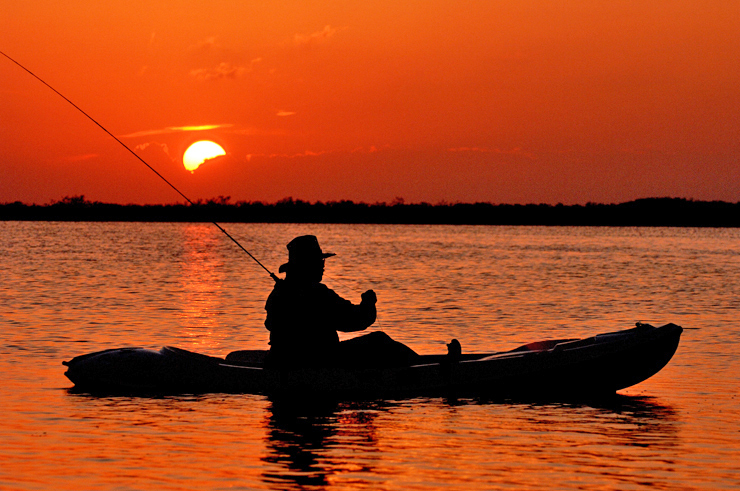 In the saltwater flats world, good weather means good fishing, and hopefully this trend will continue into the winter and early-spring seasons. 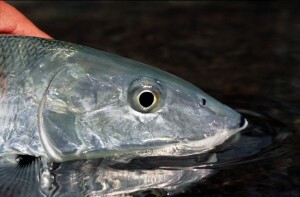 Plentiful permit and bonefish comprise the bulk of the fishing opportunities during this time of the year; however, the occasional snook and tarpon are available to those that don’t mind challenging themselves a little bit by casting tight to the mangroves with small baitfish patterns.